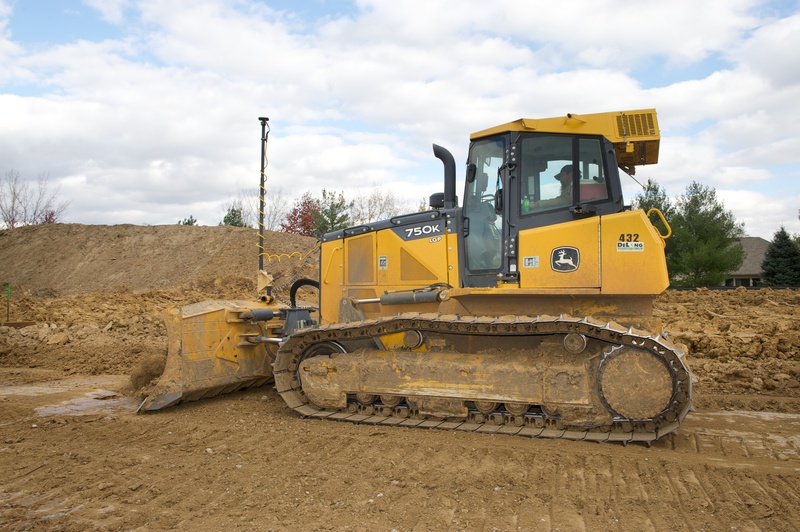 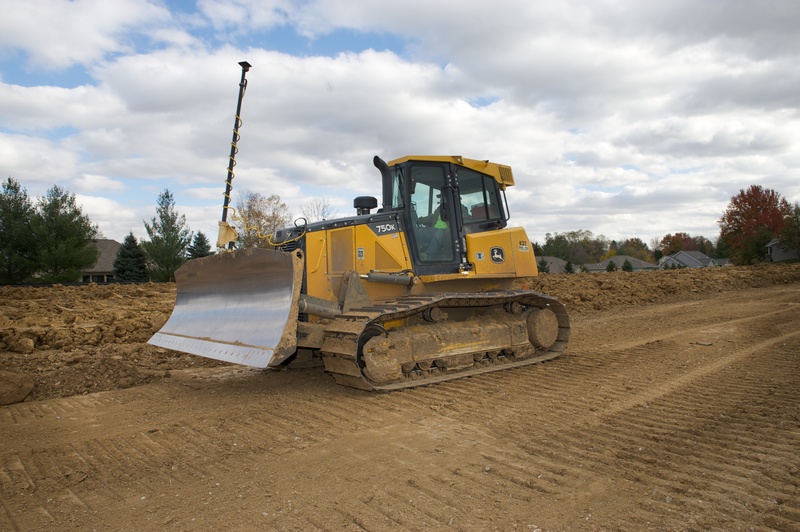 DeLong Construction, Inc. is committed to the development of GPS guidance and machine control, stakeless construction, and other technology that assists with efficiency. 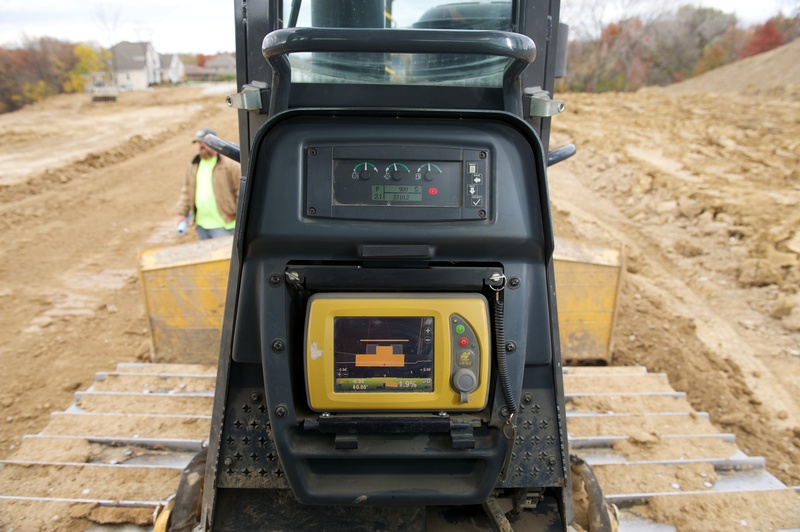 We have the latest Topcon 3Dmc2 systems running multiple machines. 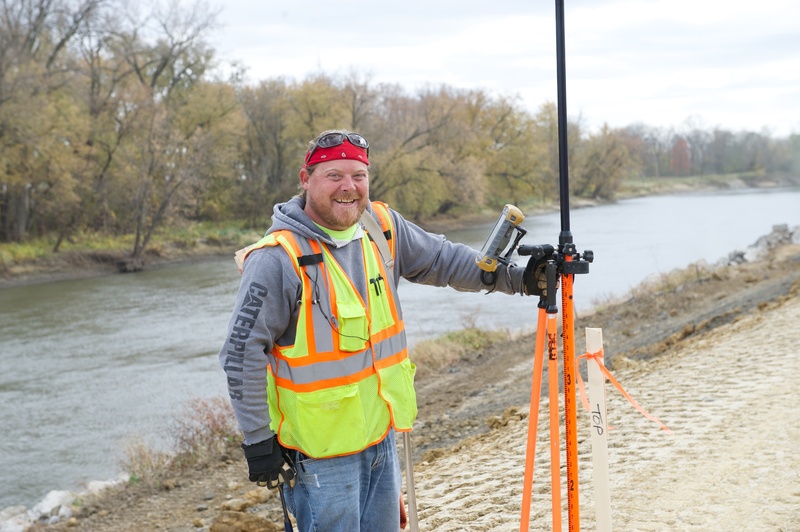 Along with our commitment to the future of GPS technology, we have in-house trained personnel assisting with plan take-offs, design changes, etc.